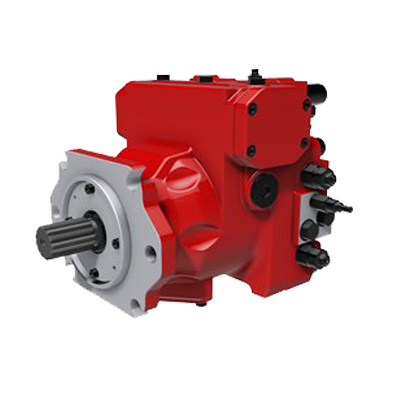 Kawasaki has been producing axial piston pumps for more than 50 years and leads the world in terms of pump efficiency and performance. 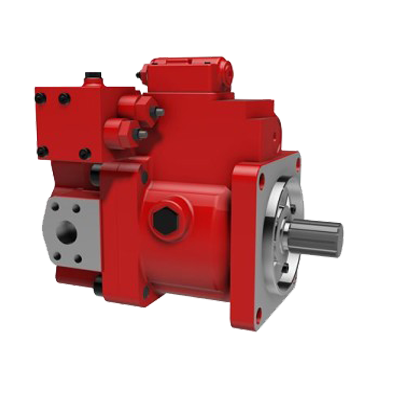 Established in 1968 the Precision Machinery division of Kawasaki has been at the forefront of hydraulic technology and development for nearly 50 years.Today the Kawasaki brand is synonymous with quality and innovation in hydraulic pumps. 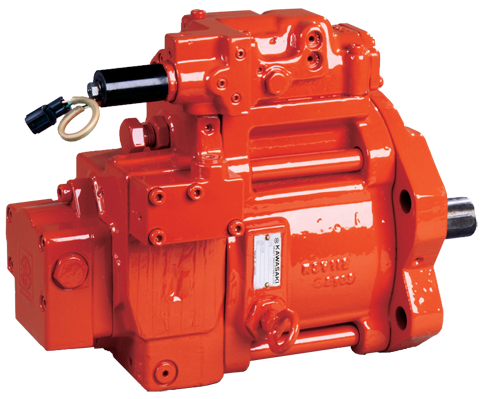 Antech Hydraulics has been a distributor for KPMUK since 1995, selling Kawasaki Pumps to customers in the UK and overseas. 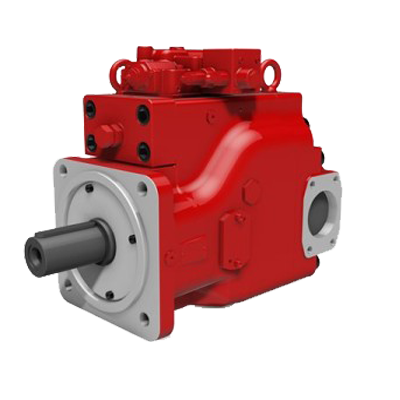 For further information on selecting the right Kawasaki Pumps for your needs, or to request a quotation, please contact us by phone or email and we’ll be pleased to assist. 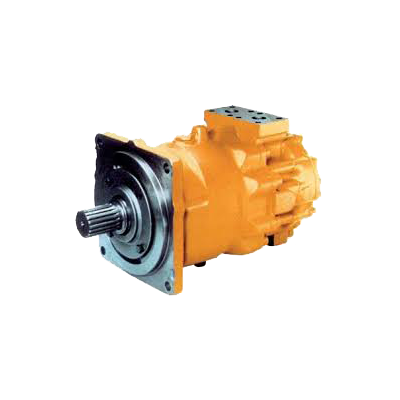 If you’re looking for a Kawasaki Piston Pump for a new application, or need to replace/repair an existing motor, we can help. Quick lead times on standard products.